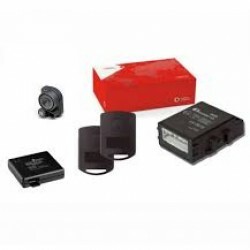 Autowatch, Vodafone Automotive (Cobra), Meta, Scorpion. 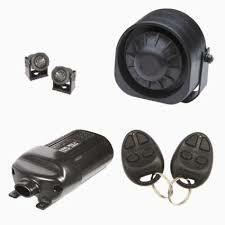 Find out about our Car Alarm systems here. We are also authorised dealers for the major vehicle tracking companies. see our transit replock page for replacement key barrels.